that focuses on commercials, corporate videos and brand videos. craft brand videos and help them tell their stories in unique and innovative ways. RECKN is Singapore’s leading Creative Video Production Company that focuses on commercials, corporate videos and brand videos. 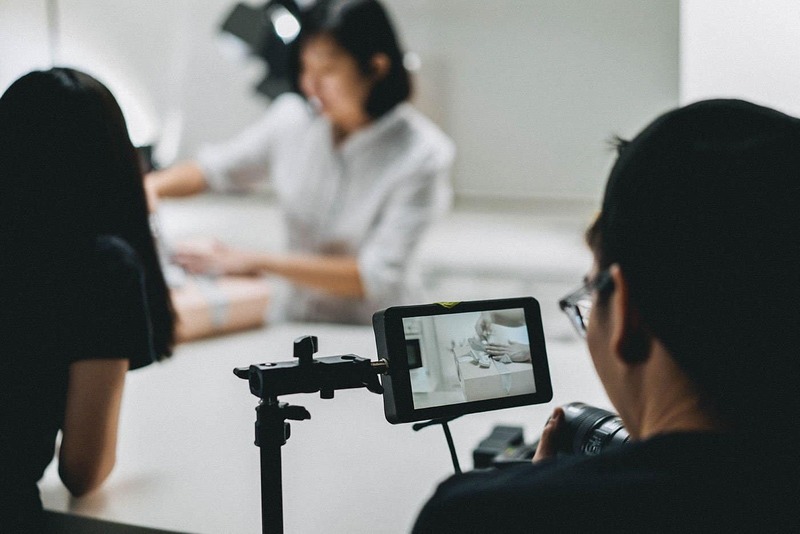 From Adidas to Singtel to NTUC, we help a variety of clients craft brand videos and help them tell their stories in unique and innovative ways.